Global Freight Systems Company has been consistently serving the Kuwait business community with high-quality air freight solutions. For the last 20 years, we have been providing customers safe and dependable end-to-end transportation management through an extensive carrier network as the single-source provider of services. We focus on cost-effective and quality oriented air freight solutions which allow our clients to channel internal human resources efficiently and benefit from a single point of contact. Clients benefit from technology that enhances supply chain visibility, and status updates to make more informed decisions. 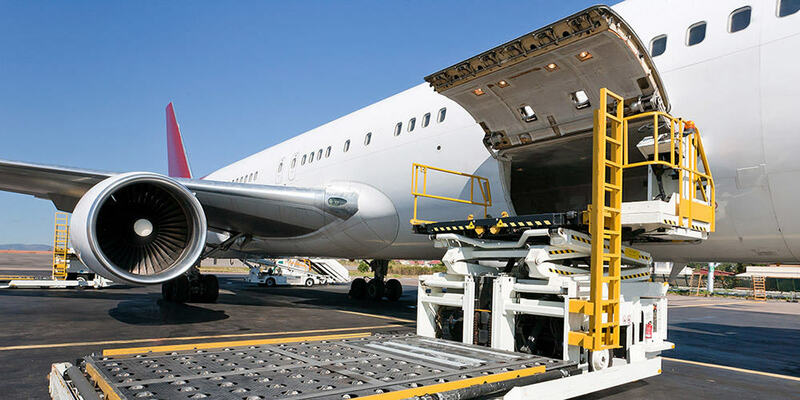 We are a premier source for air freight with time-definite and cost-saving options. We offer time-definite express service, door-to-door & airport-to-airport service, consolidation, and competitive deferred air freight service. The Company is always looking for innovative ideas to implement hassle-free solutions to serve the customers. Over the years, GFS has made pioneering contributions to progress in the airfreight industry in Kuwait which is widely recognized and acknowledged. A company very passionate about bringing new changes and latest operating system to shipping and freight forwarding industry so that customers in Kuwait can experience expedited freight services like in other mature markets.